Create your own Dell 3000cn color toner pack / bundle with our flexible quantity discount pricing. Mix and match products so you are only purchasing what you need, but also maximizing your savings. Remanufactured Cyan Toner Cartridge with 4,000 high capacity page yield. Equivalent to Dell part number: 310-5731. Fits the following model(s): Dell 3000, Dell 3000cn. Remanufactured Magenta Toner Cartridge with 4,000 high capacity page yield. Equivalent to Dell part number: 310-5730. Fits the following model(s): Dell 3000, Dell 3000cn. Remanufactured Yellow Toner Cartridge with 4,000 high capacity page yield. Equivalent to Dell part number: 310-5729. Fits the following model(s): Dell 3000, Dell 3000cn. Remanufactured Black Toner Cartridge with 4,000 high capacity page yield. Equivalent to Dell part number: 310-5726. Fits the following model(s): Dell 3000, Dell 3000cn. Buy our high quality compatible toner for Dell 3000cn with confidence. Join thousands of happy customers who have found our compatible products are equivalent in page yield and print quality. For our compatible products, we offer a 100% Satisfaction Guarantee allowing you to return products within 6 months if you are unsatisfied. Step by step video showing you how to change the Dell 3000cn toner cartridges. 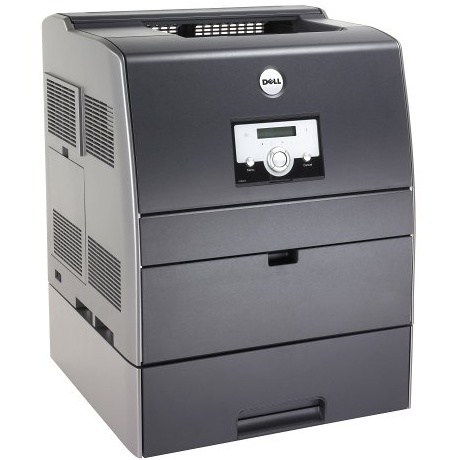 The Dell 3000cn is a color laser printer designed for the small or medium sized office. It provides sharp color printing with accurate colors and relatively fast printing speeds. Its bulky design could be an issue for small spaces, however, and its control panel is awkwardly placed. Dell toner costs are low, thanks to inexpensive Dell 3000cn toner. Print quality is excellent, with very sharp and detailed text and good graphics quality. Photos are not as good as an inkjet model, but this is to be expected and overall output is better than one would expect from the machine's low price. The 600 dpi printing engine uses 2400 IQ enhancement technology to simulate higher resolutions, and this works quite well. The design of the laser machine is quite large, especially for small office users, measuring 16.7 inches by 16.5 inches by 17 inches. It weighs a hefty 52.9 pounds. One strange design decision was to put the control panel and LCD display on the front of the machine, making it somewhat awkward to view and to use unless the printer is placed fairly high off the floor, otherwise users must bend down. With such a heavy machine, putting it up off the floor is somewhat of a challenge as well. This is not a multi-function unit with copying, scanning and fax capability. 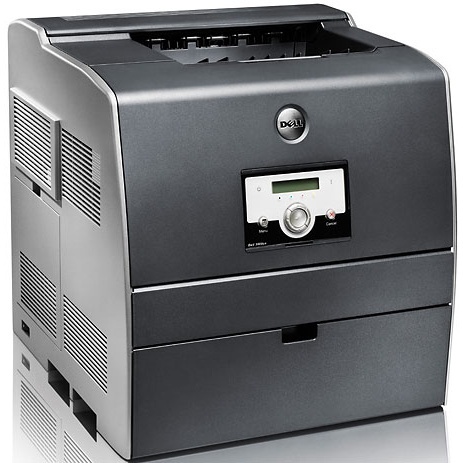 If you need these additional features, consider the popular Dell 3115cn toner printer. Replacing the Dell toner cartridge is easy. 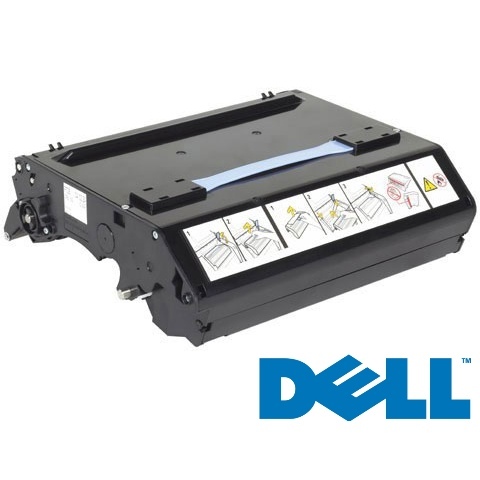 Dell 3000cn toner cartridges are very affordable, and the large capacity of Dell 3000cn toner cartridges gives users a low cost per page that will save money on every print. Dell 3000cn toner costs can be reduced even further by purchasing third-party compatible toner. For the small or medium office, the Dell 3000cn makes a great choice. It has fast print speeds and excellent quality along with built-in networking and other convenient features. As long as users don't mind its bulky design and strange control panel placement, it is an excellent value with great output.